We have the best ever kids camps all year long! We have it all! 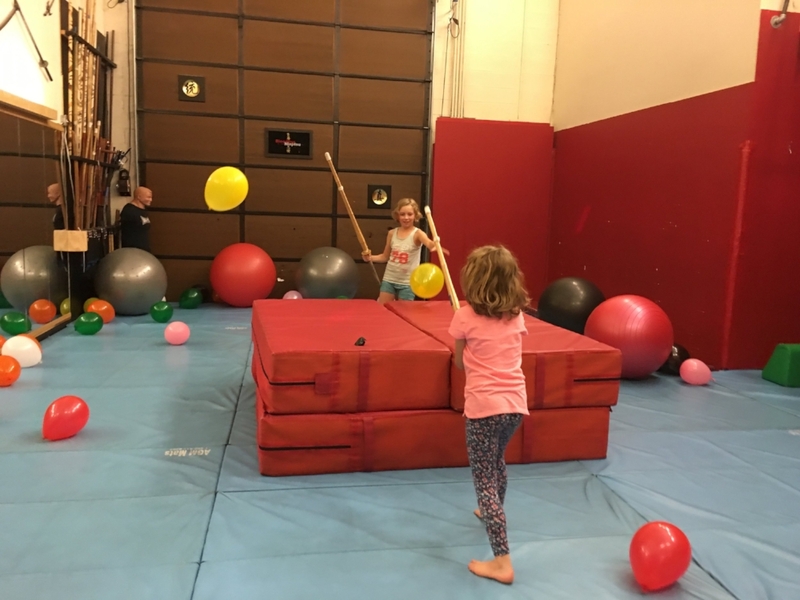 Lots of fun - extensive gymnastic ninja skills. Gazillions of crazy fun athletic games, zip lining, rock climbing, sword fighting (the safe kind), ninja rope swinging skills and games. We have a terrific close family atmosphere with plenty of individual attention. The best place for your child to make friends and have fun. Ages 4-14. Our campers come back over and over again! ...or get on our flyer email list here! 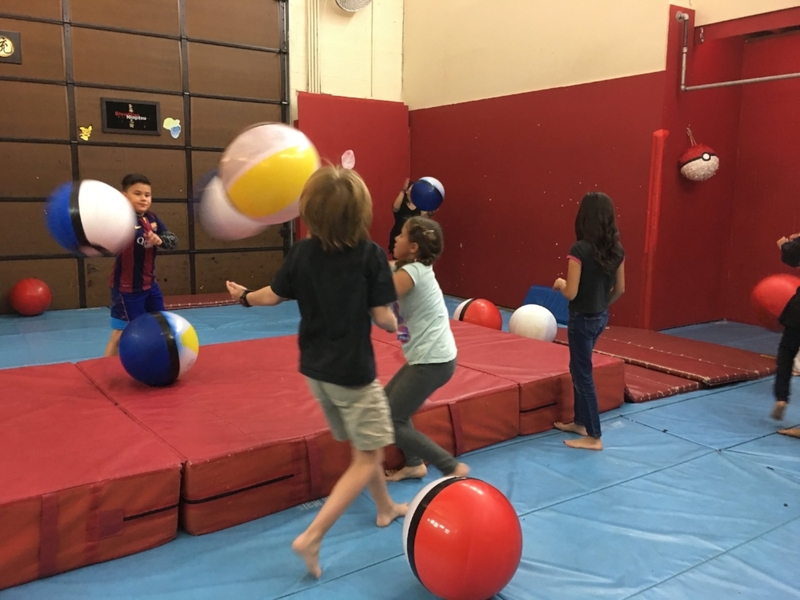 GET new Ninja Kids Camp Dates & special Discounts! we look forward to seeing you at our next ninja kids camp!